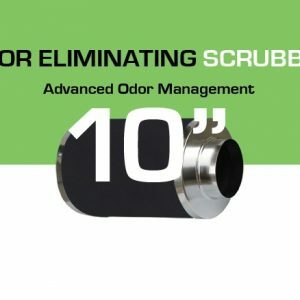 NodorPucks offer clean air scrubbing with no additional ventilation piping or connections required. 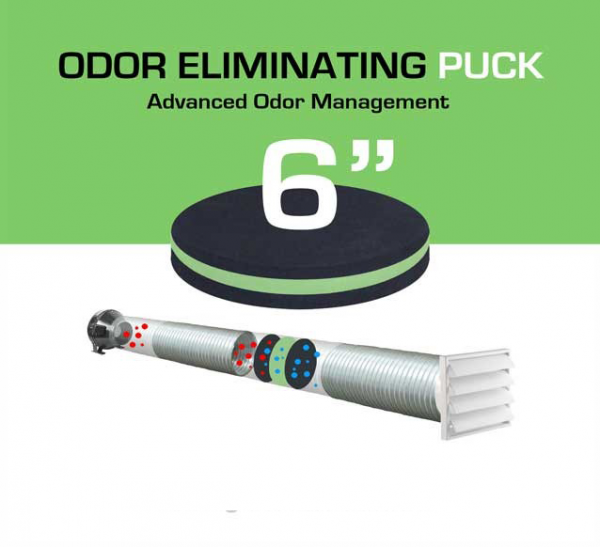 Easy installation and straightforward design, NodorPucks provide unbelievable air purification and eliminate 100% of odors. 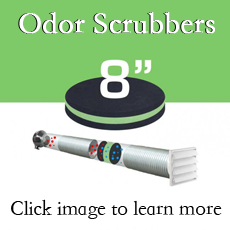 The advanced technology of NodorPucks’ 3-stage mineral system makes them superior to carbon only systems. 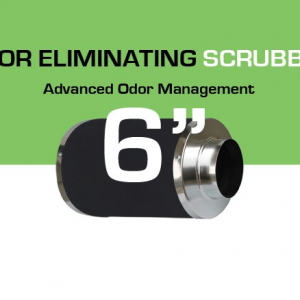 Simply place your NodorPuck in any outflow air duct and enjoy advanced odor protection.